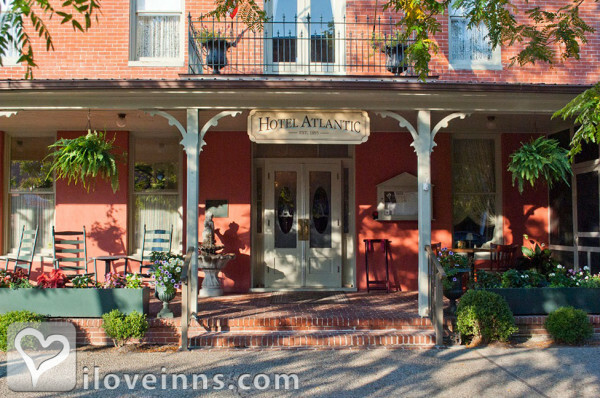 Rehoboth Beach bed and breakfast travel guide for romantic, historic and adventure b&b's. 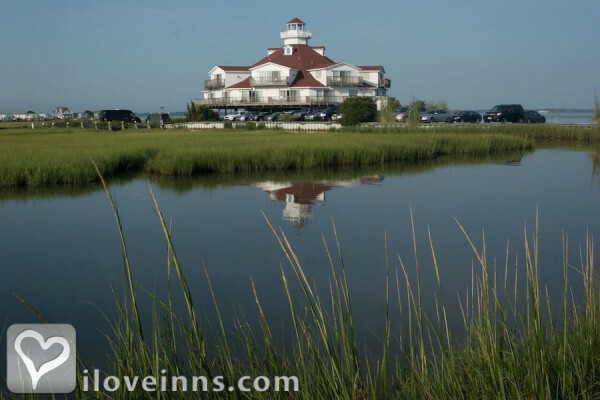 Browse through the iLoveInns.com database of Rehoboth Beach, Delaware bed and breakfasts and country inns to find detailed listings that include room rates, special deals and area activities. You can click on the 'check rates and availability' button to contact the innkeeper. When I discovered Delaware's Rehoboth Beach some years ago, OK 20, I am now 60, I felt like I was stepping back into a childhood dream. The City is maintained as spotless as possible,(kids and adults do drop those Hershey Ice Cream Cones). Born and raised in New Jersey, our Boardwalk was Manasquan Beach, then a Washingtonian, Rehoboth was a little over a two hour trip, it was ideal. No wonder Rehoboth has been chosen as one of the top 5 Beaches in the US.Along the boardwalk, you can indulge in a classic menu of old-time treats. There are snow cones and corn dogs. You can pick out a mood ring or a hermit crab in a hand-painted shell. You can swing in for a round of rooftop mini golf, with the ubiquitous gorilla looking on. And towering over it all is the sign for Dolle's salt water taffy, designed in a cursive script. In one arcade you can hand over your winning tickets for a fake set of mustaches, a Teddy Bear with a Tee Shirt or a rotating fish tank with plastic fish and a light! A mechanical fortune teller named Zoltar, in a turban and silk vest, offers you a fortune that you can bet will happen. By Bewitched & BEDazzled @ Rehoboth. 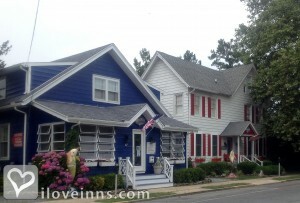 Downtown Rehoboth Beach has it all in one square mile! Over 200 boutique shops, galleries and spas, over 100 gourmet restaurants, casual eateries and spots for sweets and treats are here for you to enjoy. 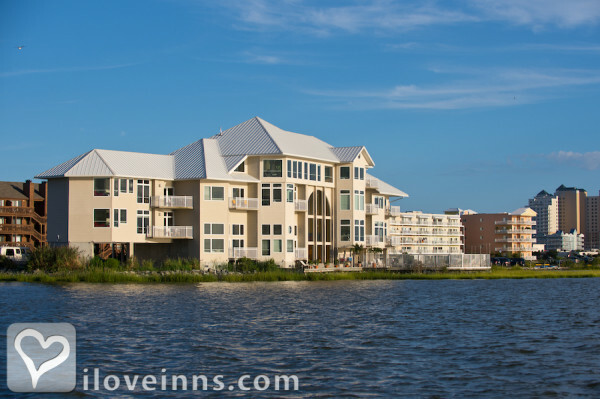 Come for the Boardwalk, mini-golf, arcades, kites, cabaret, wildlife, cozy fireplaces, jazz and more! This Mid-Atlantic coastal town is just a two hour drive from Baltimore, Philadelphia or Washington, D.C. With a combination of old-fashioned charm and contemporary amenities, downtown Rehoboth Beach has it all. Along with our boardwalk, beach and ocean views, Rehoboth Beach is the Restaurant Capital of Delaware, a marvel of upscale (tax-free) boutiques, Tanger Outlets Rehoboth Beach is a four-season gem with TAX FREE SHOPPING! An amazing place for family fun or romantic getaways. Oh, and we have taffy, t-shirts and beach memories, too. Rehoboth Beach was named number 10 on America's 10 Best Beach Towns by Parents magazine. By Bewitched & BEDazzled @ Rehoboth. Right in the county of Sussex is one of the most popular tourist destinations in the state of Delaware and it is Rehoboth Beach City. During summer, Rehoboth Beach's population grows by 2005 percent brought in by its amazing wooden boardwalk, pristine beaches, sports activities, and thousands of other amusements. Rehoboth Beach is also famous for its many lesbian and gay getaways due to the increasing number of gay-owned businesses particularly on Queen Street, otherwise known as Poodle Beach. The town is picturesque and in fact Reader's Digest has named the Rehoboth Beach Boardwalk as "Best of America" and that speaks of the beauty this town possesses. To top this off, Rehoboth Beach has also been listed by AARP as one of the five dream towns on their "Best Places to Retire" register. 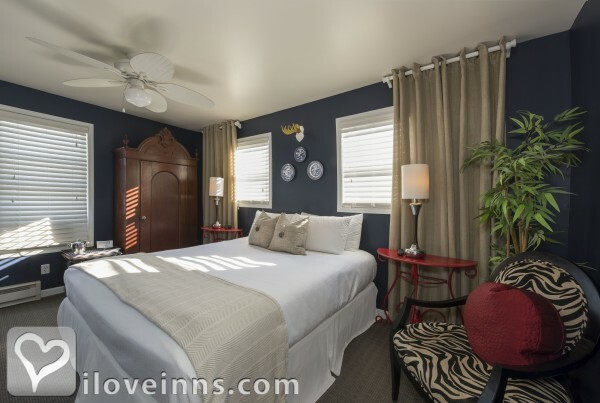 You can stay at any of the many Rehoboth Beach bed and breakfast inns and enjoy true Rehoboth Beach ambiance. By The Homestead at Rehoboth. Combining historic charm and contemporary excitement, Downtown Rehoboth Beach has it all in one square mile! Over 200 boutique shops, galleries and spas, 40 hotels and B&B's, 100 gourmet restaurants, casual eateries and spots for sweets and treats are here for you to enjoy.Come for the Boardwalk, mini-golf, arcades, kites, cabaret, wildlife, cozy fireplaces, jazz and more! From sophisticated dining and upscale shopping to beach fries and boogey boards, Downtown Rehoboth Beach is a four-season gem with Tax Free sopping! By Bewitched & BEDazzled @ Rehoboth. Rehoboth Beach is one of Delaware's most popular destinations during the summer. Its wide and sandy beaches offer visitors a relaxing and enjoyable day under the sun. 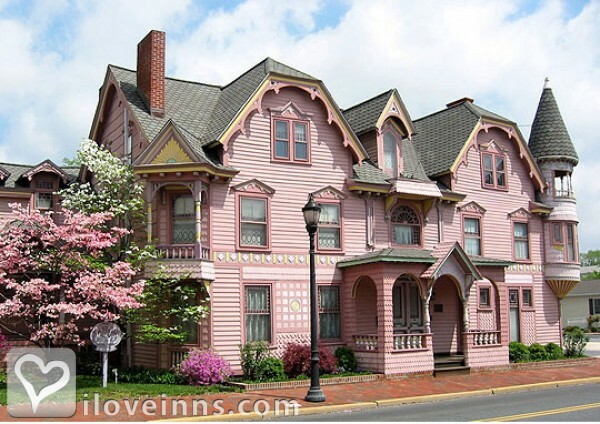 Because of the number of people that visit this Sussex County city, there are a number of Rehoboth Beach bed and breakfast inns operating here. While here, never miss Funland, an amusement park located near the city center and try its 18 amazing rides. 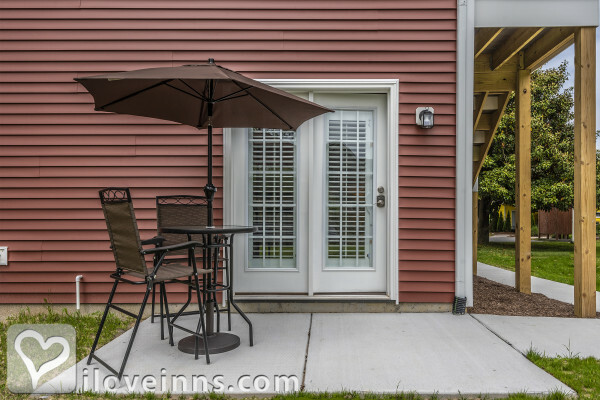 Jungle Jim's is an option located a bit farther from the center of Rehoboth Beach. The Boarding School should be a great choice for teenagers and adults who would like to learn how to ride the waves at Rehoboth Beach. Get a soothing and relaxing massage at the One Spirit Massage Studio. In the evening, have a unique way of watching a movie, at the beach through Cinema by the Surf or play games instead the Virtual Fun Arcade and Playland. By Rehoboth Guest House.